A man collapsed on the road right outside a Kitchener coffee shop in Ontario. According to Jessica Burman Zinger his wife, she though he was having seizures and life seems to drain out of him and it was his heart. Bystanders moved Burman off the road while a young man started to perform cardiopulmonary resuscitation (CPR). His wife called for emergency assistance. Burman appeared dead with skin turning blue. Bystanders moved Burman off the road while a young man started to perform cardiopulmonary resuscitation (CPR). A man was performing CPR and this restored Burman’s breathing. He was looking around but passed out again. Burman was quickly transported to a healthcare facility and survived. After he was hospitalized, his wife was able to talk to the young man who delivered CPR. The man was Dylan Duncan and he had only received CPR certification 2 week earlier. 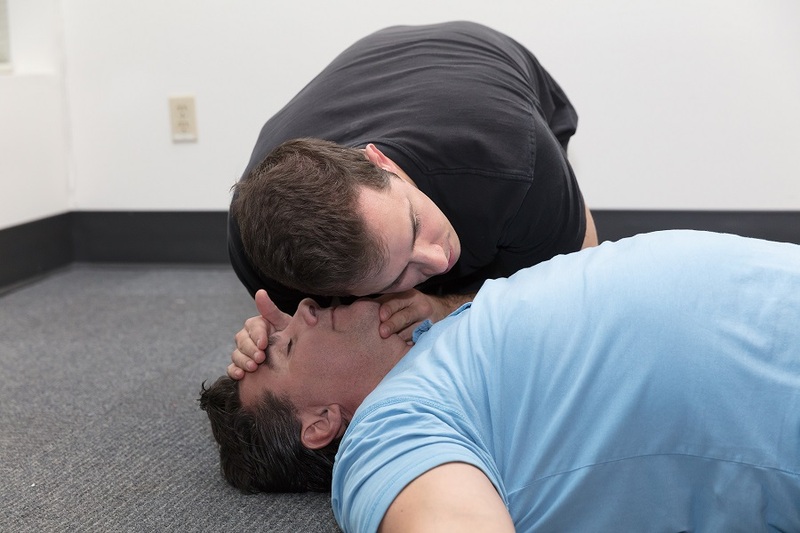 As an indispensable life-saving skill, getting a certification in CPR will surely come in handy. By enrolling in a first aid and CPR training class, it will provide you with the necessary skills to deal with minor injuries or even emergency scenarios when a life is on the line.